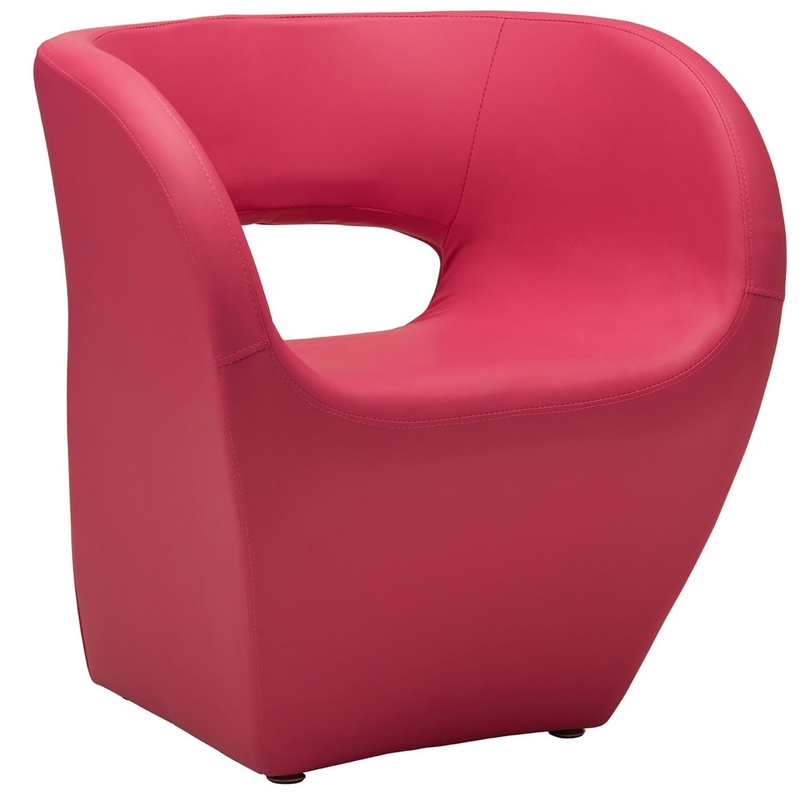 Add a lively and fun atmosphere to your home by introducing this beautiful Pink Aldo Chair. It has a stunning design which consists of a pink colour on an art-deco styled chair. As well as looking fantastic, this Pink Aldo Chair is also very comfortable and sturdy.